Stay on top of your game and achieve new possibilities with Dirty Dog.The brilliant Dirty Dog Edge sunglasses feature a seriously lightweight frame, with sleek contours that wrap around your face with style. 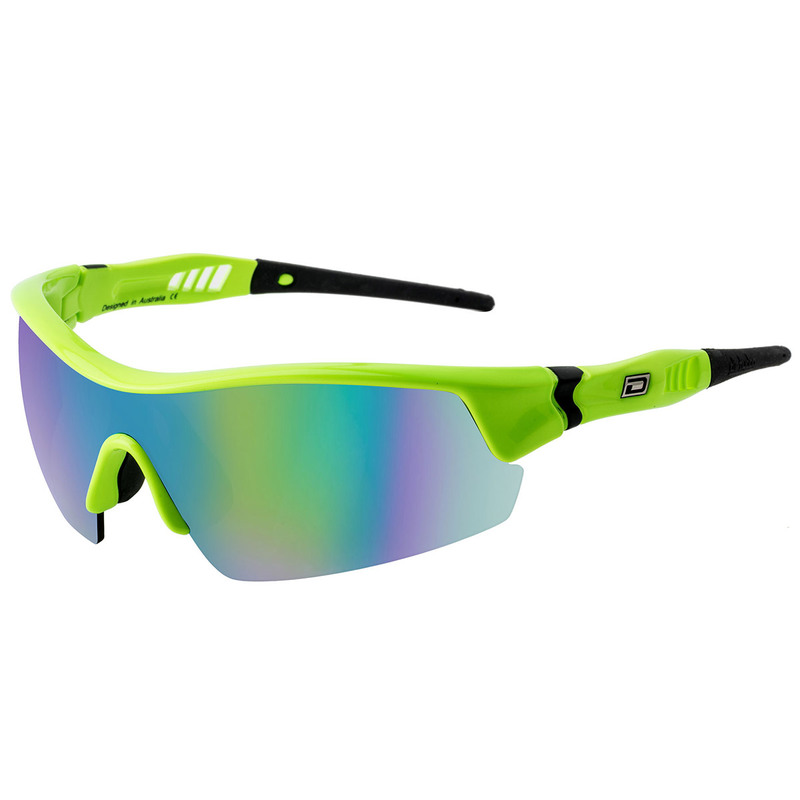 The sunglasses are ergonomically designed to be superior in comfort and fit, for high performance sporting conditions. The Sport TR90 frame features with rubber nose pads and temple tips, ensure these sunglasses won't slip when the temperature heats up. 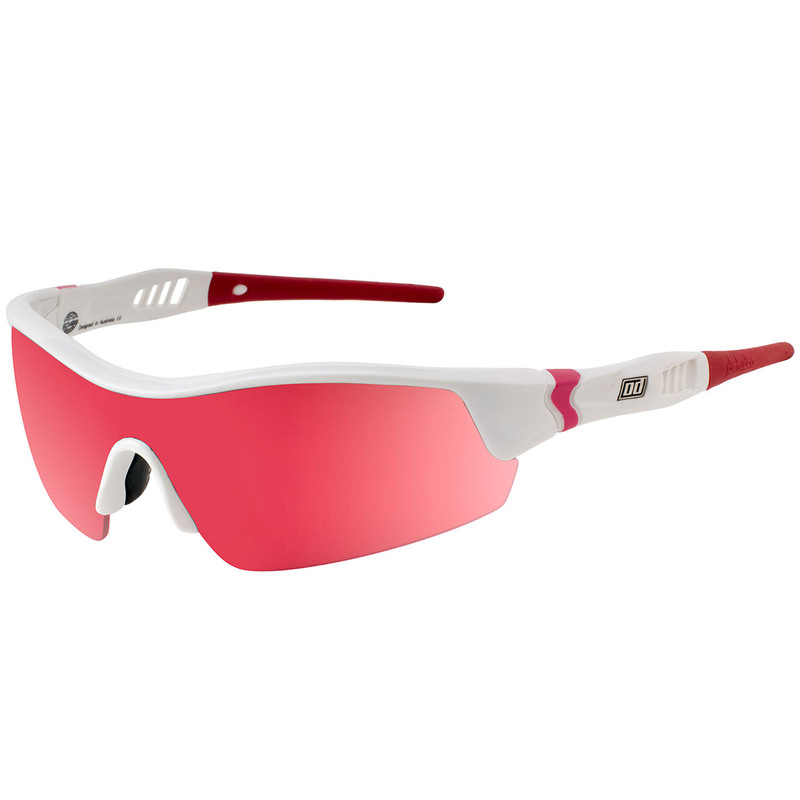 Super light, with 100% memory to add to the performance and comfort of these sunglasses. The frame is extremely durable and coupled with shatter-proof polycarbonate lenses, provide the ultimate sporting sunglasses for the golf course. Dirty Dog Edge lenses consist of layer upon layer of advanced technology bonded together to maximise UV protection and enhance the clarity of your vision for safe and durable wearing on the golf course. The lenses contain 4 UV filters for optimum UV blockage. The lenses are treated with two specially developed hard coatings to make the lenses extremely scratch resistant and prevent the deterioration of lens clarity. The blue lens in the Dirty Dog Edge Sunglasses are ideal for bright conditions. The hinges on the Dirty Dog Edge Sunglasses are an inherent and important part of the overall design of the frame and a key factor of its strength. The brilliant hinges are used for their exceptional strength and durability, preventing frame distortion. The smooth action of the hinge remains stable throughout its full range of motion providing maximum hinge strength and ensuring the greatest comfort for the wearer while golfing.